There are days we dream about paradise. And certainly, we want our own living space to create that feeling. 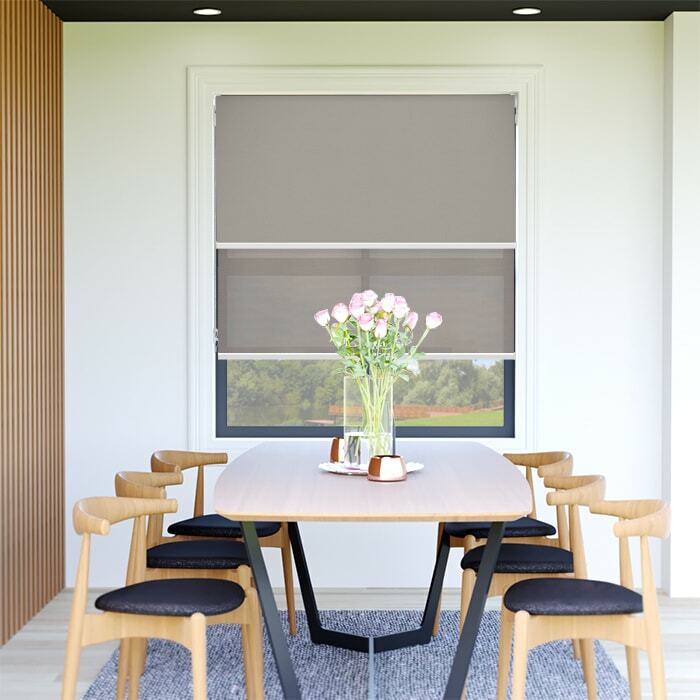 There is a certain uplifting vibe that these dual roller blinds give, like the warmth of the first few days of summer. The warm undertones of the colours of these roller blinds would go along well with your wood furnishings and a rustic interior style. Nevertheless, it would look stunning next to its opposite colours, as well. 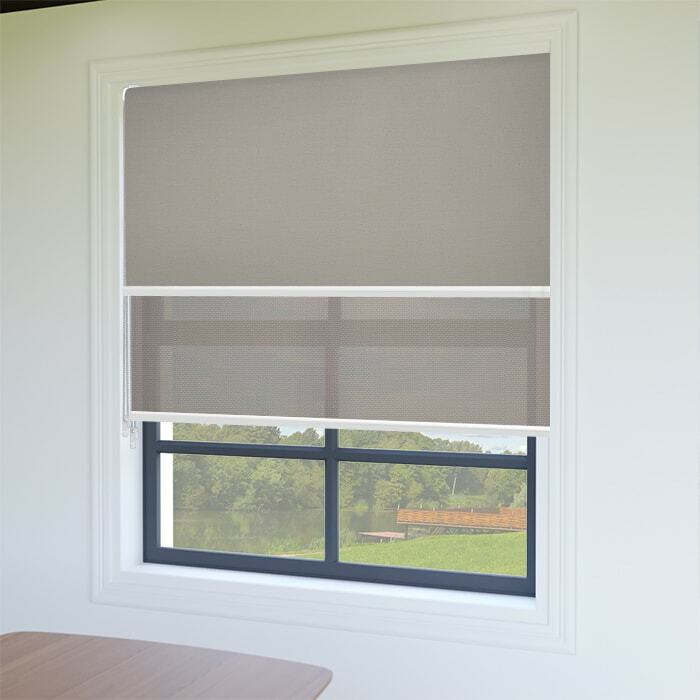 Dual Roller Blinds have made lighting and privacy control convenient and easy. You may roll down the sunscreen during the day for that beautiful view outside or choose the blockout to keep the harsh sunlight or the prying eyes of passers-by at bay. Custom-made in Australia. By Australia. 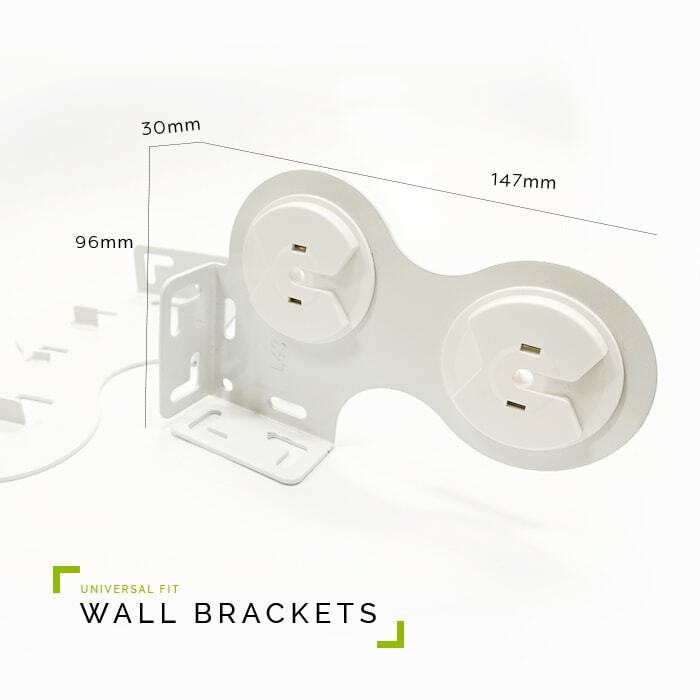 Universal brackets for top, side or face fitting. Rollease Acmeda Aluminium Roller Tube. Rollease Acmeda Side Winder. Easy smooth opearation. 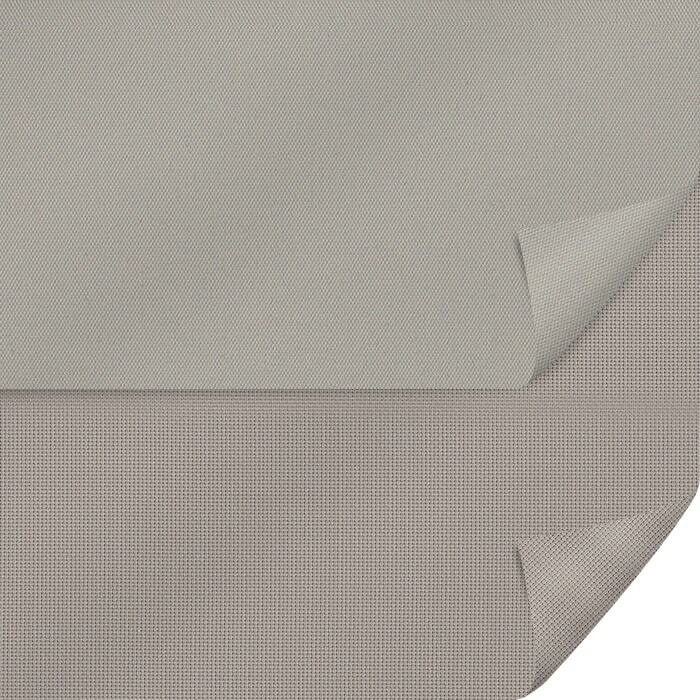 Please note: The actual width of the fabric will be approximately 32mm less than the width you supplied to allow for the brackets and mechanism. 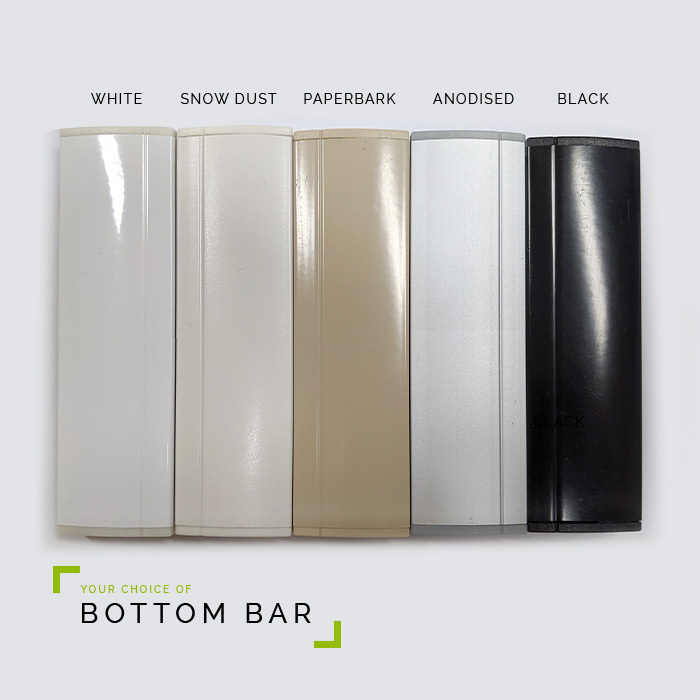 For the best quality Roller Blinds, Shutters, Vertical Blinds and Venetian Blinds. Look no further than ABC Blinds Online. We deliver from Perth to Sydney, Melbourne or anywhere in Australia. Our friendly customer service team are always happy to help. © Copyright 2019 ABC Blinds Online. All rights reserved. ABC Blinds Online website functions will NOT WORK without it.